Heat styling is the best alternative to get super smooth, straight hair especially for woman with heavy curly hair. 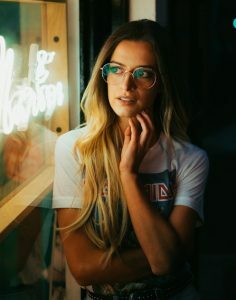 If you already havepretty, straight hair you simply need the assistance of a blow dryer to get the desired look, but if the texture of your hair is courseonly a flat iron can help you achieve beautiful straight strands. 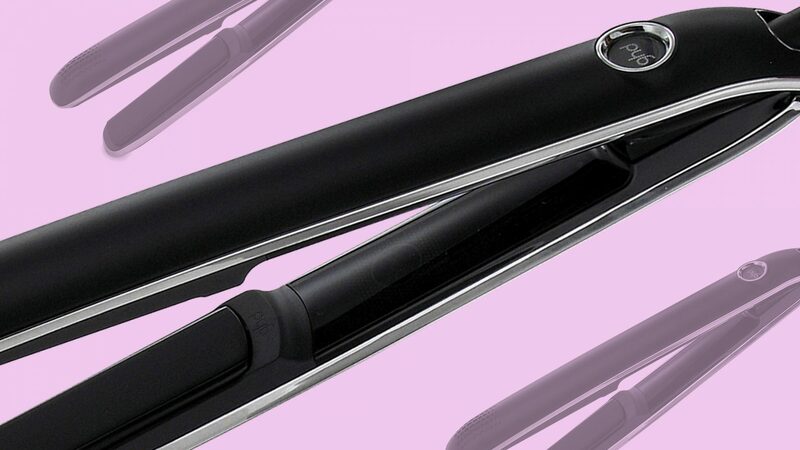 Fear not, you need not to fry your hair to get fabulous straight hair. Just follow a proper straightening technique. 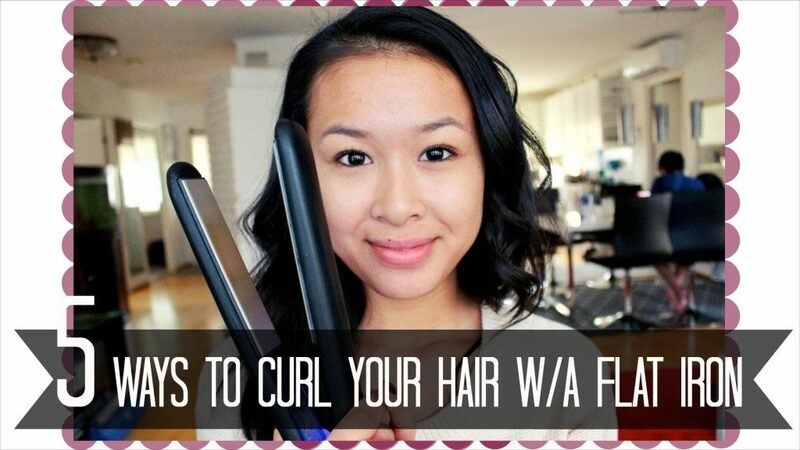 Know herehow to flat iron curly hair. Invest quality time to attain a perfect look! Remember, NEVER apply hot flat iron on damp hair. 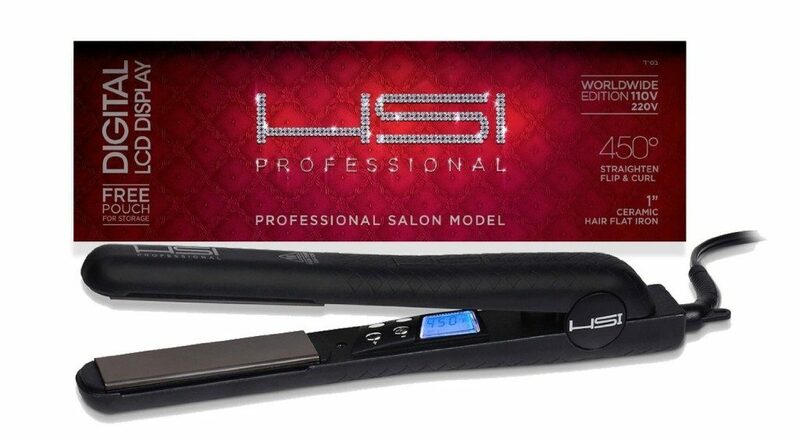 It may damage your hair because on applying hot flatiron on damp hair the temperature of water present in hair rises. This further leads to bursting of hair shaft. Ifyou’ve shampooed your hair make sure you blow dry before initiating the straitening process. Clip the top half hair on the top of your head, while dividing the rest into small sections, eachtwo inches wide. Pull out a section of your hair, using a comb. Keep it tight and straight and then smoothen it using a flatiron. Make sure you perform the action in a fluid motion, start from the hair roots and move towards the end. 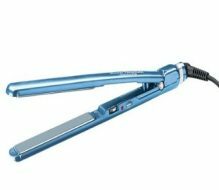 Repeat the procedure a couple of times until your hair turn completely straight. When you are done with one section, straighten the other sections applying thesame process. You may use a volumizing spray when flat ironing each section,if you want to create a fuller look. 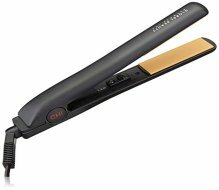 After straightening the bottom part of hair, begin working on the top section of your hair. 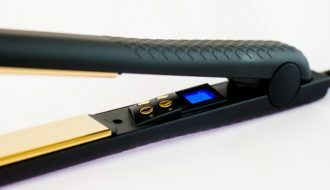 Make sure that you didn’t miss any section of your hair when flat ironing. When you are done with straitening, use bit of a silicone spray or serum for a polished and smooth look. Serums are idealfor thick, coarse hair, sprays work well for thin hair. 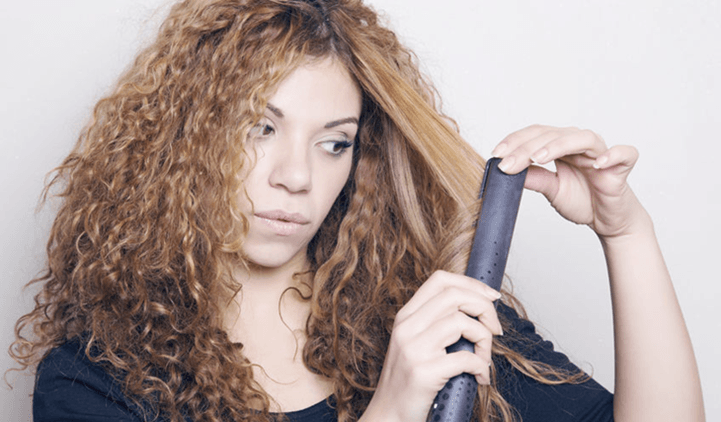 Keep in mind that, there isn’t a super-speedy or magical way totransform frizzy or curly hair into beautiful straight locks. You need to invest qualitytime and effort to attain a flawless look. The more effort and time you will employ the better will be the results. 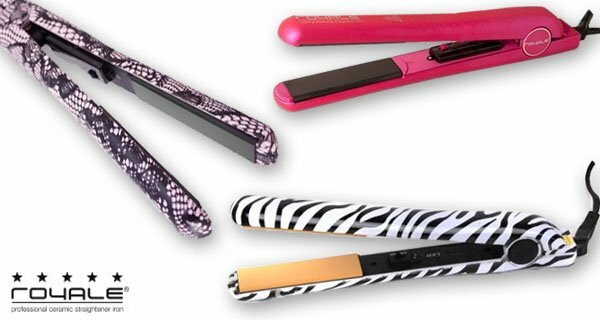 Just make sure you follow the method properly for longer-lasting straightened hair. Additionally, you should be extra careful when using flat iron. It’s advisable to prepare the flat iron at room temperature, it should not be too hot.